The thread I threatened to make months ago is finally here. Rejoice. So to start things off, there's the NX Edge line, which are basically more leggy SD-style figures, with extra copious panel lines and a relatively low price point. 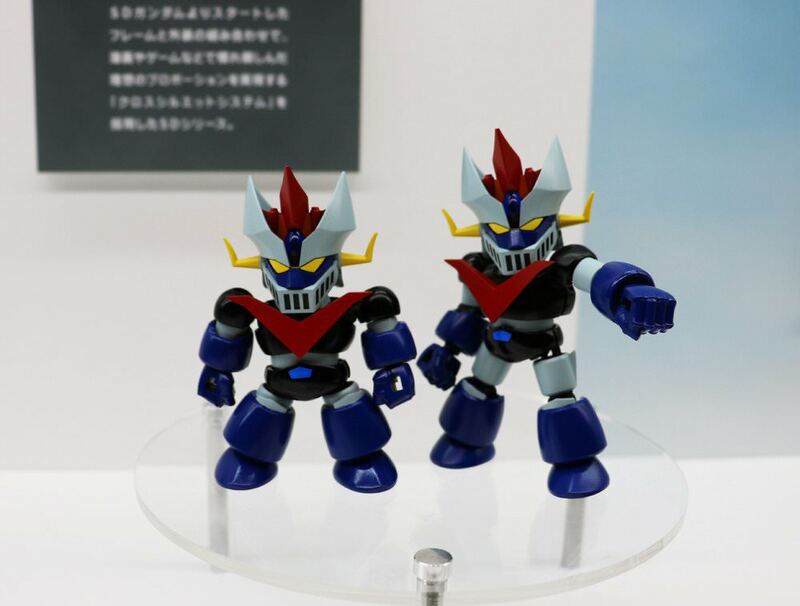 I haven't been too into these, since to me their selection hasn't been that interesting or they otherwise end up looking weird, like the extra lines looking a bit off to me (as with their Mazinkaiser) or the legginess making the figures look more like normal size robots with stupidly big heads (apparent with their Red Frame). Not bad, per se, but eh, not for me. Zeta Gundam hasn't had a big SD release in quite some time (g/j ex standard), the proportions actually work pretty well with Zeta's design, and the panel lines aren't bad either. There's also an EVA Unit 01 on the way, which hasn't had an SD release, errr, possibly ever, and is looking pretty good too. I think that's "chibi", rather than "SD". So you might be familiar with the FW Gundam Converge line, which doesn't bear the SD name but is basically very close to it. They're static figures, among those fee-evading "candy toys" by throwing in a little thing of gum. I don't feel it's worth it to get an expensive box which'll have a bunch of dupes anyway, but thanks to them showing up at Barnes & Nobles and con dealers, they're more palatable individually like they're supposed to be, so I have a few. B&Ns near me seem to have dried up on them though, and they tend to be a bit overpriced with dealers, so I haven't exactly gone nuts. I wasn't all that hot on them at first due to the same reasons in the first post (too leggy = almost look more like normal size with oversized head), but they do actually look better in person. Indeed, it almost feels a bit strange seeing these again - it's how SDs were for the longest time, and as mentioned before I think too much leg tends to make them look worse, but I'm so used to having something there now. However, that's not really a problem, and this is pretty cool. The price point is lower too. 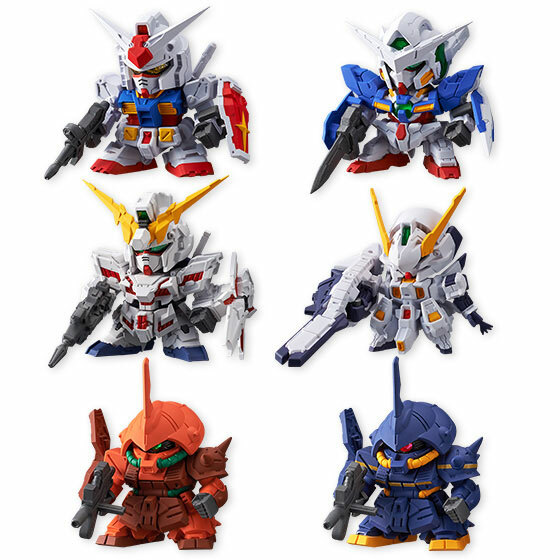 At some point in the late 2000s/early 2010s, Bandai Asia brought back the 2003 era SD Gundam figures which were (as far as I know) originally made for the US market. These were SD action figures under the "Superior Defender" line, but they were not characters in the CGI series and lacked the googly eyes. Some of them have light up eyes using a button on the back of the head. A few came out in Japan under the SD Archive name, but not many. 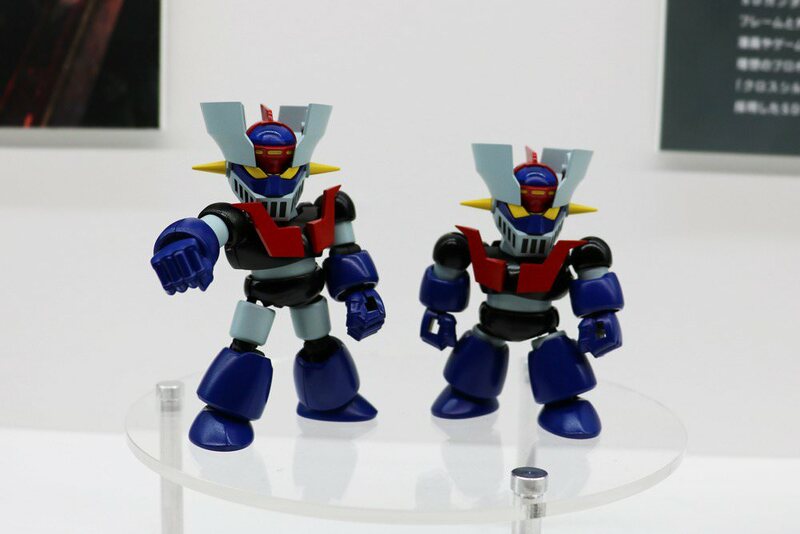 For the Asian rebranding, they were marketed as SD Gundam Capsule Fighter Online figures, until the game shut down, after which it seems the line continued simply with a generic SD theme. The Capsule Fighter logo was in the upper left corner, sometimes with a sticker over it with the logo/URL for that region's version (like Taiwan in the pictured one). They might also lack the light up eyes on the few that had them. 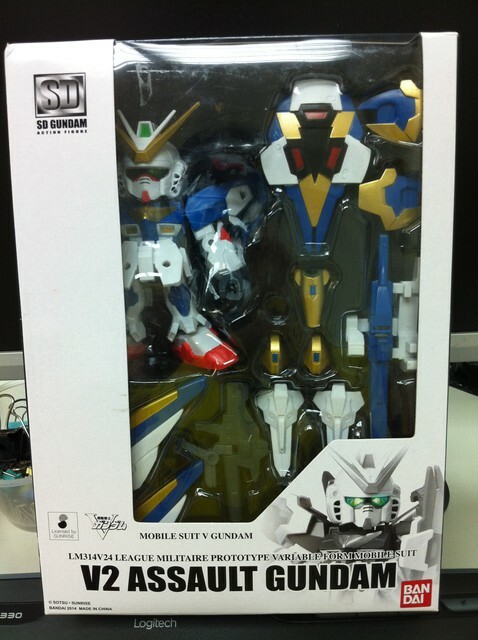 Eventually they actually made some new ones, including Unicorn Gundam, Strike Gundam, and 00 Gundam. 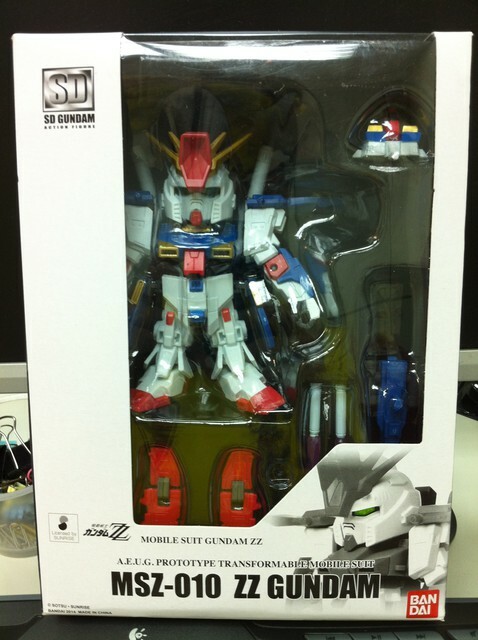 There was also the Gundam Mk-II and a deluxe set to make the Super Gundam. This I know from their little stamp sized still-using-Flash website. ...thing is, it seems they made EVEN MORE after that, which that site doesn't reference and somehow I had trouble confirming even existed for a while. -Have any of you seen these around in stores where you live? -Is this line still going? Near as I can tell the ZZ Gundam was announced in 2014 and came out some time after that. -Anyone know of maybe a decent way of buying these online? 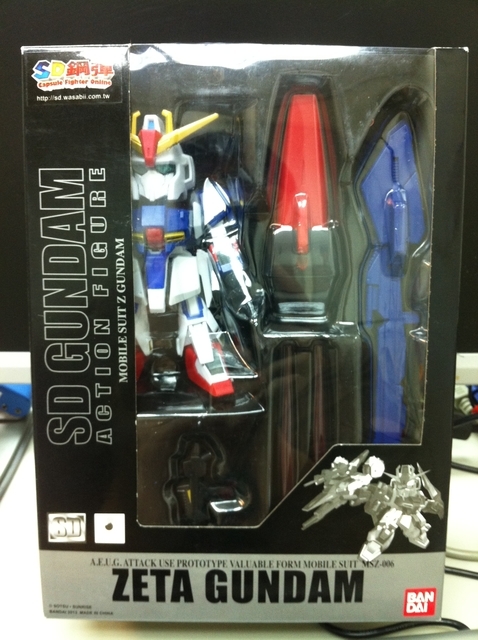 Since they're officially called "SD Gundam Action Figure", you can imagine what a pain it is to search for them. I've found some on eBay at fair prices, but others go at what appears to be full blown rip off mark ups. I can't find a couple versions at all. But again, I don't know how old some of these actually are. -Poor plastic color separation, so a high amount of stickers necessary for a decent unpainted kit - even for simpler designs. They had some decent sculpts and the upside was greater articulation, but frankly the downsides aren't really worth it - especially since, again, with Bandai keeping their old, old kits in circulation, you could just get a better one. What was the point? So the way this new line works is, you can get a base kit at the low price, around 600 yen once again, but it has legit color separation, better accessories, etc. This is all on an SD inner frame. However, if you want the bigger size and higher articulation the previous kits offered, you can actually buy a so-called CS inner frame separately - so either way you get a nice, detailed kit. 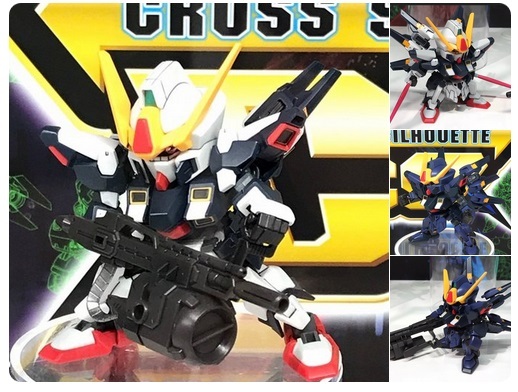 Not only that, the line up consists of a bunch of units that haven't had an SD kit in a long time, if ever: Crossbone Gundam X1, Nightingale, Zeta Gundam (ha! ), Zaku II (believe it or not! )...it's like they really did listen to every single complaint I saw out there from everybody. Pretty awesome. Since they're just coming out, I suppose it remains to be seen if there's something terribly wrong with them, but this is all very promising. 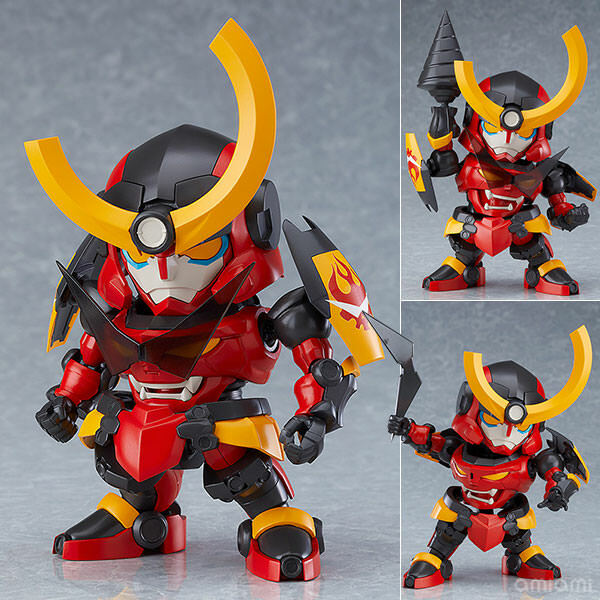 Moderoid is a fairly recent model kit line started by Good Smile, starting with a Mazinkaiser actually based on a sculpt from a more expensive figure (and they made two more variants based on it). 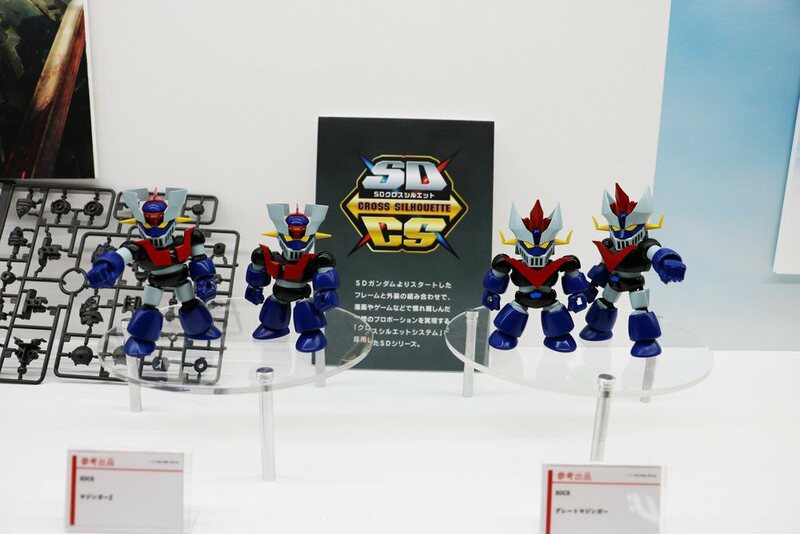 Now it seems they're doing SD ones, with Gurren Lagann. People thought this was a Nendoroid at first, since the earliest image showed him with the Nendoroid Simon, but apparently this kit includes a part for use with that figure. It is a fair bit more expensive than your typical 500 to 1500 yen SD Gundam kit, so I'll probably wait for reviews and see how it scales with other figures, but I'm interested. Hoping the Cross Sihouette line stays around for a while. I just built an RX-78 a few days ago and found it quite enjoyable. Speaking of SD-style robot figures, may I bring up the BB Senshi, the longest running Gundam model kit (Gunpla) line? The releases for it included SD versions of mecha in the main franchise, but mostly focused on original characters whose designs were based off said mecha. 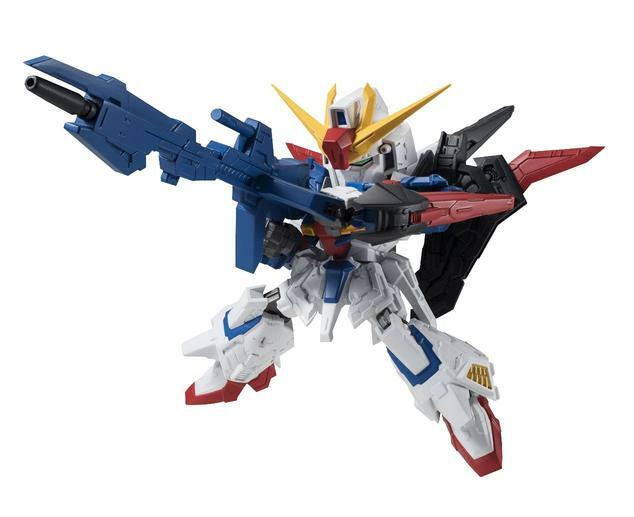 Good lord, it's like a return to the good old days of G Generation kits having all kinds of obscure crap. I don't miss you, EX Standard!